It's Thursday, Feb. 14, 2019. Let's start here. A Friday night deadline looms for another government shutdown, but whether President Donald Trump will sign a bill that includes what some Republicans are calling a border wall "down payment" remains unclear. A bipartisan group of lawmakers negotiated a compromise that includes $1.375 billion "for 55 new miles of physical barriers," according to a statement released Wednesday, a sum much lower than the $5.7 billion Trump originally sought. On Wednesday, the president said he was reserving judgment on whether he'd sign the bill, telling reporters, "We're looking for landmines," later adding that "a shutdown would be a terrible thing." ABC News Senior Congressional Correspondent Mary Bruce tells us that some Republicans are trying to paint this as a victory for the president. Paul Manafort, formerly chairman of Trump's 2016 campaign, lied to special counsel Robert Mueller's team after signing a plea agreement, a judge ruled on Wednesday, ending a lengthy legal battle. "Any hope he had of a lighter sentence," ABC News' Matthew Mosk tells us, "may have just gone out the window." Mueller accused Manafort of lying over the course of 12 days of interviews with federal investigators. Manafort's legal team repeatedly claimed he didn't intentionally lie, insisting instead he "provided complete and truthful information to the best of his ability." Judge Amy Berman Jackson sided with federal prosecutors, ruling Manafort misled investigators about his contacts with a man allegedly tied to Russian intelligence. She also ruled that the special counsel's office "failed to establish" evidence suggesting Manafort lied about his contact with Trump administration officials. U.S.-backed forces are making a final push to retake the last territory in Syria held by ISIS. Although it may mark the end of a protracted battle -- Trump tweeted in December that "we have defeated ISIS in Syria" -- those on the ground feel a bit differently, says ABC News Foreign Correspondent James Longman, who joins us from northeastern Syria. "It's definitely a possibility that ISIS loses its last remaining territory in the next 24 to 48 hours," Longman tells us, "but there's a big difference between the Caliphate being dismantled and ISIS as an organization being beaten." Jussie Smollett breaks his silence about being attacked in Chicago in an exclusive interview with ABC News' Robin Roberts that airs today on "Good Morning America." 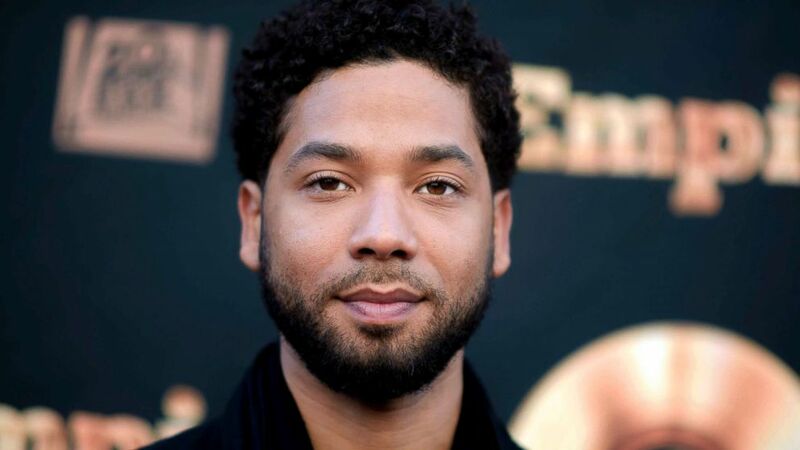 Smollett, who's openly gay and plays a gay character on "Empire," told Chicago Police late last month he'd been assaulted by two men who hit him in the face, yelled racial and homophobic slurs, and put a noose around his neck. Police released an image from surveillance video of two people authorities are referring to as "potential persons of interest." "For me, when that was released, I was like, 'OK, we're getting somewhere,'" Smollett tells Roberts. "I don't have any doubt in my mind that that's them. Never did." (Invision/AP, FILE) Jussie Smollett attends an "Empire" event in Los Angeles, May 20, 2016. 'Now is your time to help me liquidate': The owner of a sporting goods store who boycotted Nike in response to the company's Colin Kaepernick campaign says he's going out of business. 'Not ready for prime time': The acting EPA chief, a former coal lobbyist, criticizes a plan by Democrats to fight climate change. 'A new member of Congress has apologized ... it took them, what, 13 years, to notice Steve King? Nancy Pelosi comments on the latest Ilhan Omar kerfuffle. 'The BC Coroners Service is asking for any information people may have related to the shoe or to whom it may have belonged': In British Columbia, 15 human feet have washed ashore since 2007. 'Upwards of $10,000': Valuable missing monkey is found. Public opinion of the Mueller investigation has become more partisan: Americans can’t even agree on what the investigation has shown so far. Which sport's all-star game is the most ridiculous? : These exhibitions used to hold some level of romantic appeal for fans. But now, we can watch every player play every game if we want, and with so much money at stake every time a player risks injury by stepping onto the field or court, these showcases seem absurd. By 2019, the all-star game has become a kind of awkward relic that still provides entertainment but whose raison d’être recedes further into history with every passing year. 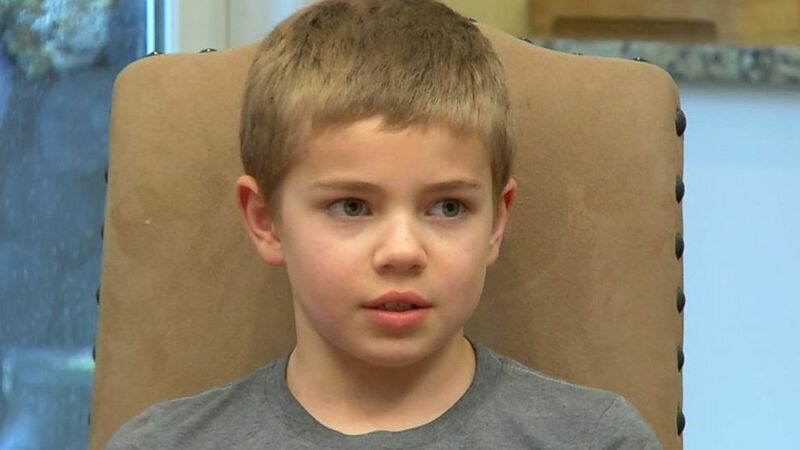 Family fears anti-vaxx parents in their area are putting son with leukemia at risk: An Ohio teen made headlines for defying his parents and getting vaccines, but Carl and Jodi Krawitt have long been fighting to protect their son and keep unvaccinated kids out of schools. 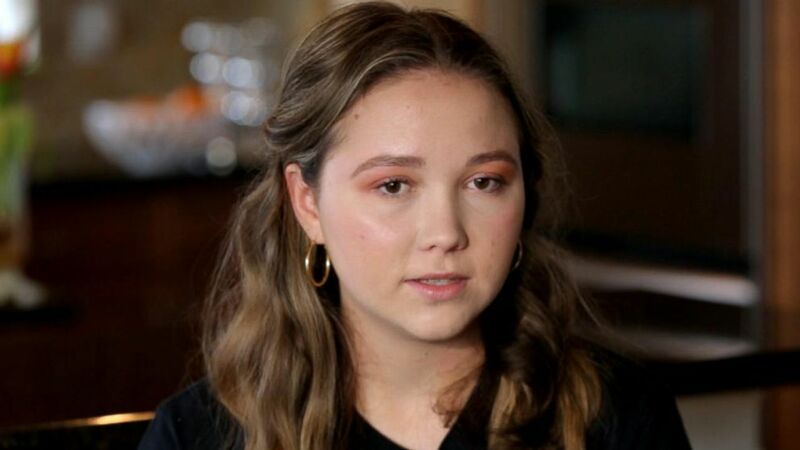 Parkland survivors, victims' parents reflect on year of progress: After the deadliest school shooting in U.S. history, some Marjory Stoneman Douglass students survivors and parents of victims turned their pain into activism. Feb. 14, 2018 -- Nikolas Cruz opens fire at Marjory Stoneman Douglas High School. 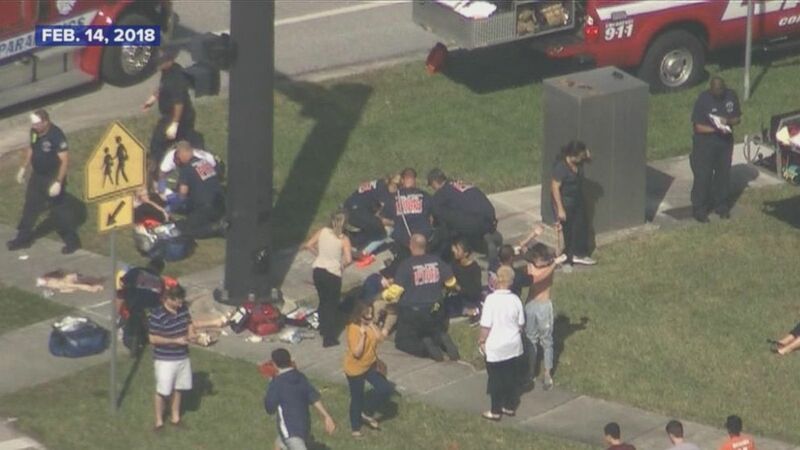 Nikolas Cruz opens fire at Marjory Stoneman Douglas High School. 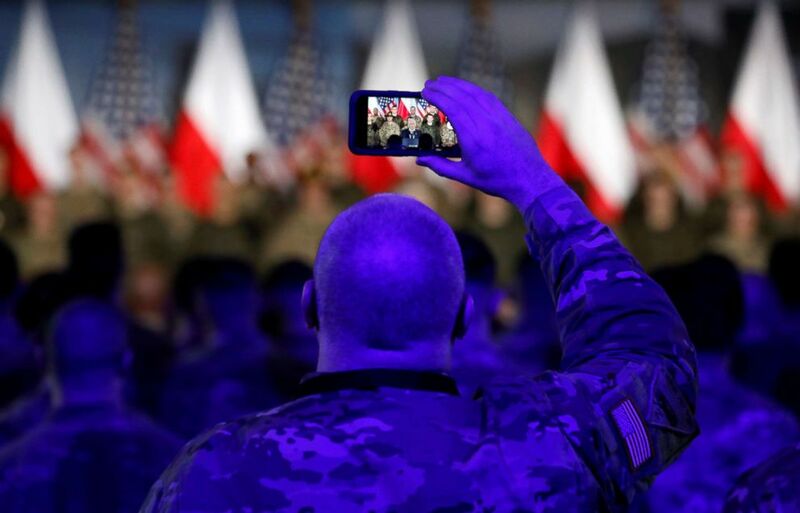 (Kacper Pempel/Reuters) A U.S. army soldier takes a photo during Vice President Mike Pence's arrival at the airport in Warsaw, Poland, Feb. 13, 2019. 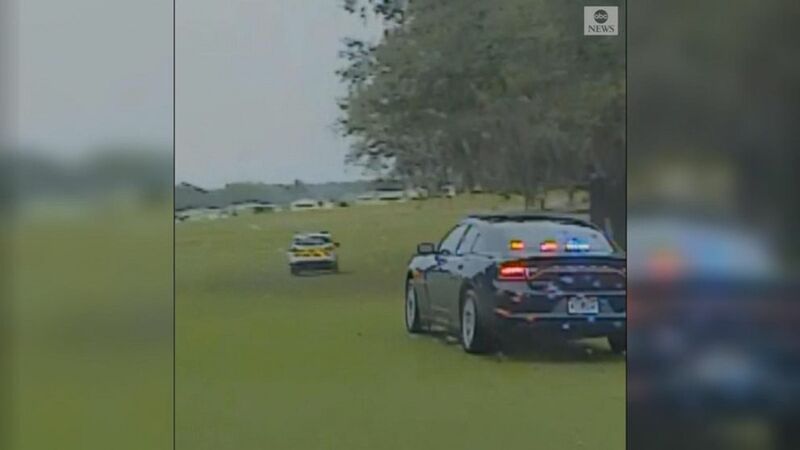 A suspect in a stolen vehicle leads police on a chase across a Florida golf course before crashing into a building.